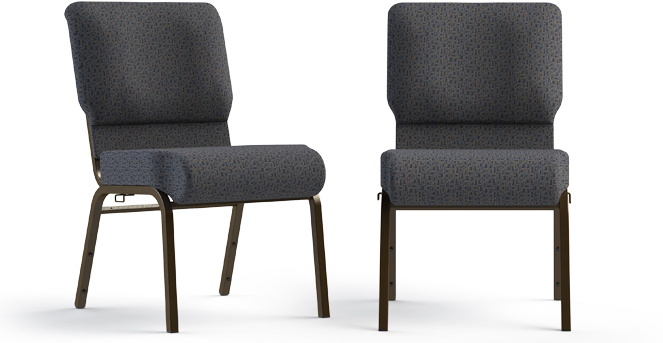 When choosing chairs for your church, you want chairs that’ll meet the needs of your guests. ComforTek’s versatile Jubilee chairs can meet those needs, without you having to buy different types of chairs. Read More 5 unique features that make our church chairs great. There are many factors to consider when purchasing chairs for your church. ComforTek Seating prides itself in providing the best possible church chairs for a competitive price.